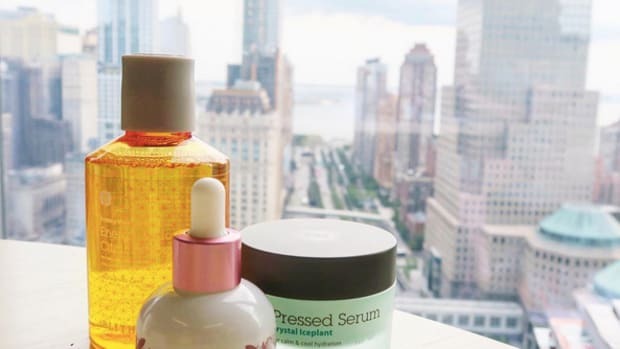 American women have definitively embraced Korean beauty products, and several U.S.-based e-tailers have launched in the last couple of years to meet growing demand. Up to this point, however, it’s been the rather insane -- yet totally awesome -- multi-step skin care regimen that’s captured the most interest. A young but rapidly expanding beauty retailer is now betting that it can make Korean color cosmetics just as successful here. While the skincare products coming out of South Korea are generally high-tech, serious and sleek, with a focus on science and innovation, the color lines skew to the exceptionally cutesy. It’s an interesting juxtaposition, and one that new Korean start-up Memebox is capitalizing on. Memebox (pronounced mee-mee) launched in Korea in 2011. 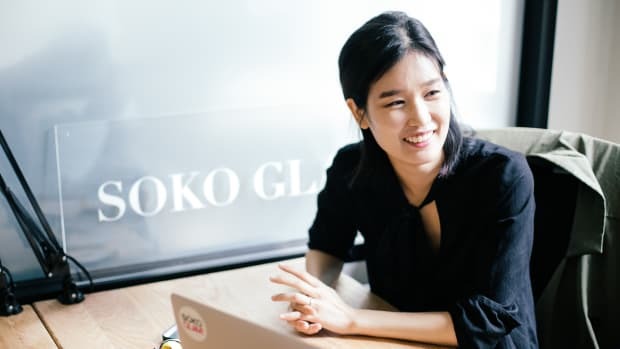 Founder Hyungseok Ha, an ex-Parsons student who spent some time working in Tom Ford’s PR department and later in Korea at TicketMonster, was fascinated with Birchbox’s model combining technology and beauty. He launched Memebox in Korea as a similar company to Birchbox, but “it quickly pivoted as he realized that customers wanted more than just samples. 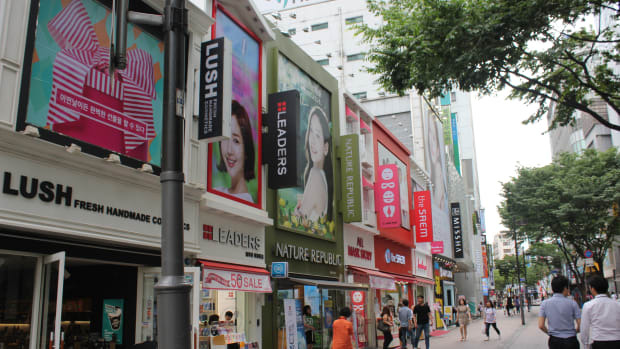 It eventually became a full-blown beauty store offering a wide range of cosmetics from all around the world,” Karl Loo, Memebox’s vice president of strategy and operations, told me. Memebox became the first Korean company to be accepted into the Y Combinator program, and it had a soft launch here in the U.S. about seven months ago. The U.S. version of Memebox looks a lot different from its Korean counterpart, though, offering only Korean products here. It’s all about discovery for American shoppers. The company offers a variety of themed and collaborative boxes, curated by bloggers and makeup artists, featuring full-sized Korean products. (Two other Korean beauty sites, Peach and Lily and SokoGlam, also recently offered curated, sold-out boxes, so it&apos;s obviously a concept that resonates.) You can also shop a la carte on the site. Prices are pretty reasonable, with boxes ranging in price from $15 to $32, and product prices that I’d classify as a masstige to Sephora range, with plenty of $2 sheet masks on offer, too. Yes, Urban Outfitters carries a lot of these types of products from Korean brands like Tony Moly (which also just opened its first U.S. outpost in NYC) and Holika Holika, but there are tons more on Memebox to explore. Some of my favorites, based on name alone: Milky Dress Sparkling Decanting Cleanser, Gold Racoony Hydrogel Eye Patch and Ladykin At the Party Shining Style Stick Shadow. How could you not smile while using those?